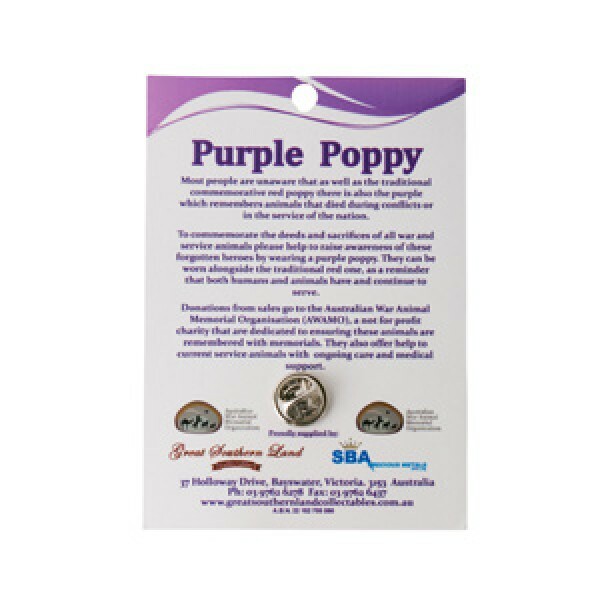 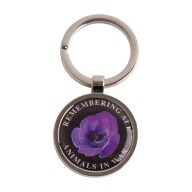 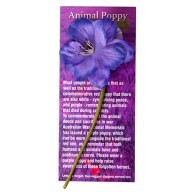 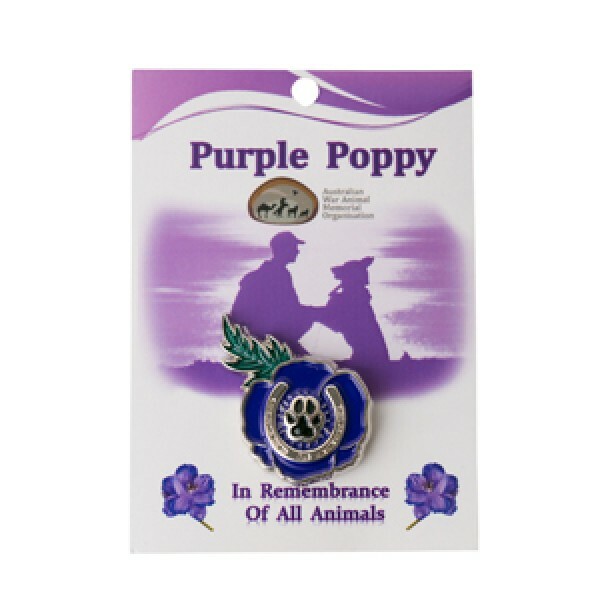 Most people are unaware that as well as the traditional commemorative red poppy there is also the purple which remembers animals that died during conflicts or in the service of the nation. 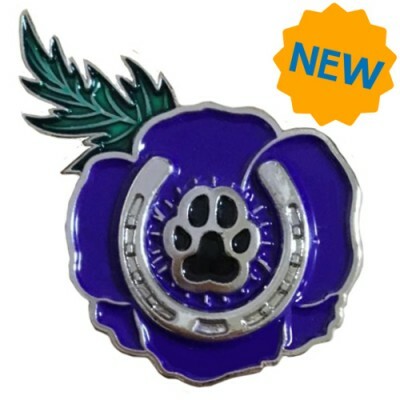 To commemorate the deeds and sacrifices of all war and service animals please help to raise awareness of these forgotten heroes by wearing a purple poppy. 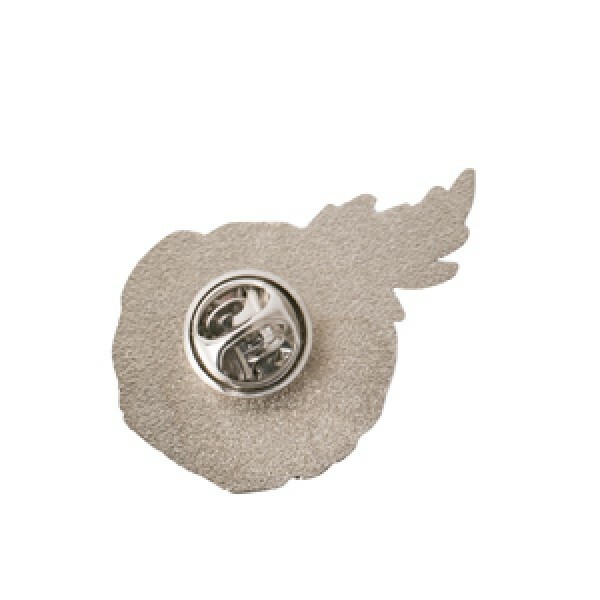 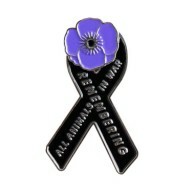 They can be worn alongside the traditional red one, as a reminder that both humans and animals have and continue to serve. 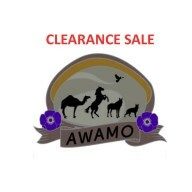 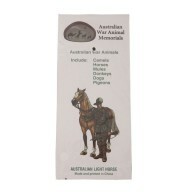 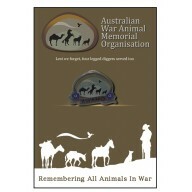 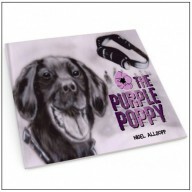 Donations from sales go to the Australian War Animal Memorial Organisation (AWAMO), a not for profit charity that are dedicated to ensuring these animals are remembered with memorials. 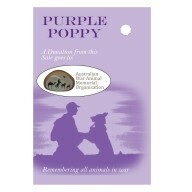 They also offer help to current service animals with ongoing care and medical support.